Once an idea has been born or a dream conceived the next step is to find someone to help bring it to life. Here at Greenbrook we have an incredible team ready and able to help make your dreams a reality. This family owned business is built on a foundation of values, integrity, and exceptional service. It is our goal to provide each of you with a unique experience that is tailored to your specific needs. 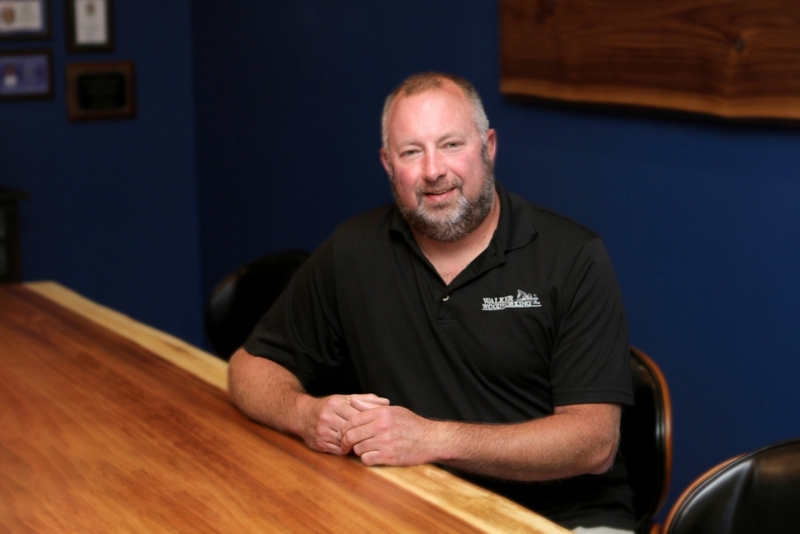 Travis is the founder and owner of both Walker Woodworking and Greenbrook Design. His years of experience in the business adds greatly to the confidence of his customers. Through the years, Travis’ focus has always remained the same; quality and customer service first. Keeping up with technology and innovation has been a close second. Travis enjoys spending time with his family and going hunting when he is not hard at work. 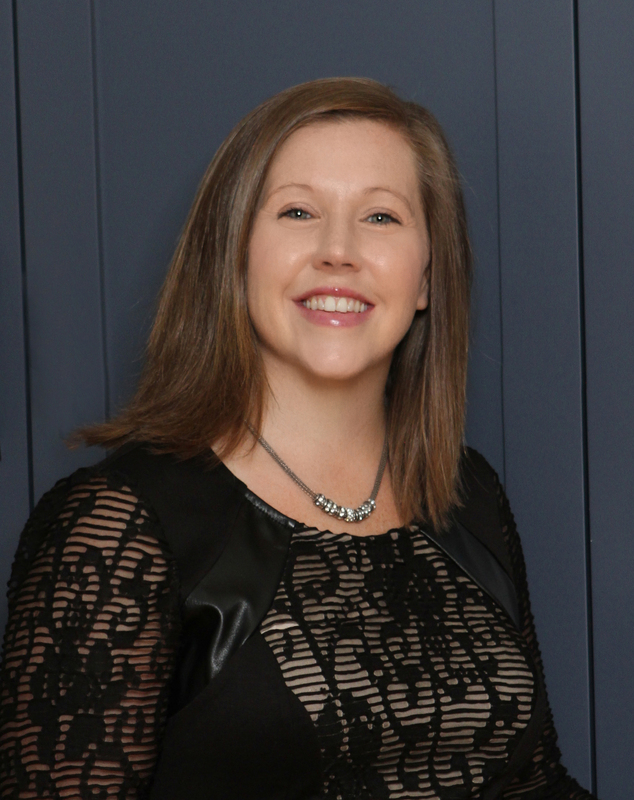 As Vice President, Stacey keeps Greenbrook and the team, moving forward. She is office manager, marketing extraordinaire and the all around go to person. The creation and beautiful concepts found in the showroom are a result, in part, of Stacey’s hard work. Stacey is also the wife of Travis and mother of two beautiful daughters. When she is not busy answering the phone or replying to an email she enjoys going to Panthers game’s with her family and traveling! 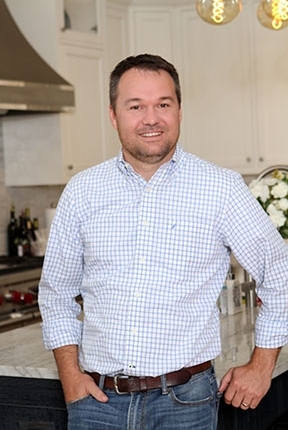 Originally from New Orleans, Brandon made his way to Shelby in 1999 through Gardner-Webb University. As we mentioned before, this is a family business, Brandon met his wife at Gardner Webb, who happens to be Travis’ sister Leigh Ann. As lead designer, his job is to assist clients in making their dream’s come true while staying on budget. Brandon started his design journey in the Walker Woodworking shop helping to build custom cabinets and has also installed cabinets. His past work history and knowledge enables him to give the clients the best possible experience and is an invaluable member of the team. At home with his wife and 2 boys, you may find Brandon playing front yard soccer on a sunny day. Ryanne joined the team in August 2017 as Brandon’s design assistant. She is responsible for ordering the accessories, assisting in design meetings with clients and helping them choose their selections. On her days off she enjoys running while listening to the early 2000’s rock and pop music. She lives with her husband Jordan in Mooresboro, NC. Tracy joined the design team in 2018. 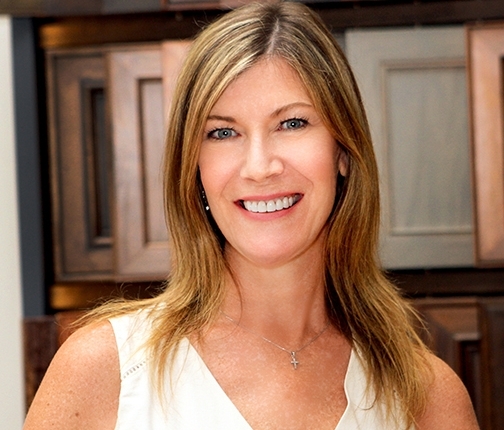 A combined total of 17 years, Tracy has experience in commercial and residential cabinetry design. A graduate from the University of Georgia with a degree in Interior Design, Tracy can help with all elements of your project. Charlotte is the primary region Tracy works in. When not working, a trip to the beach is always relaxing for Tracy and raising her twin boys keeps her on the go! As design assistant, it is Jeneane’s job to collaborate with the design team by drawing up the plans making sure everything is ready to go prior to a design meeting. Helping clients with important decisions and product selections is also crucial in the planning process, which she can assist with. Jeneane loves to spend time with her family when she is not in the office. Marie is in charge of all administrative details including accounting, payroll and keeping all employees happy! She is originally from California and is married to Travis’ younger brother Jason. Marie started her career back in 2008 in the Walker Woodworking shop building cabinets. Because of this she understands all aspects of the business making her the perfect assistant and a great team player. Her favorite food of all time is Mexican, the spicier the better! Marie & Jason have two children that keep them busy after hours with high school sports. A special Thank You to Victorian Rose Studios – owner & photographer Tracy Stillwell for the employee / location photos. 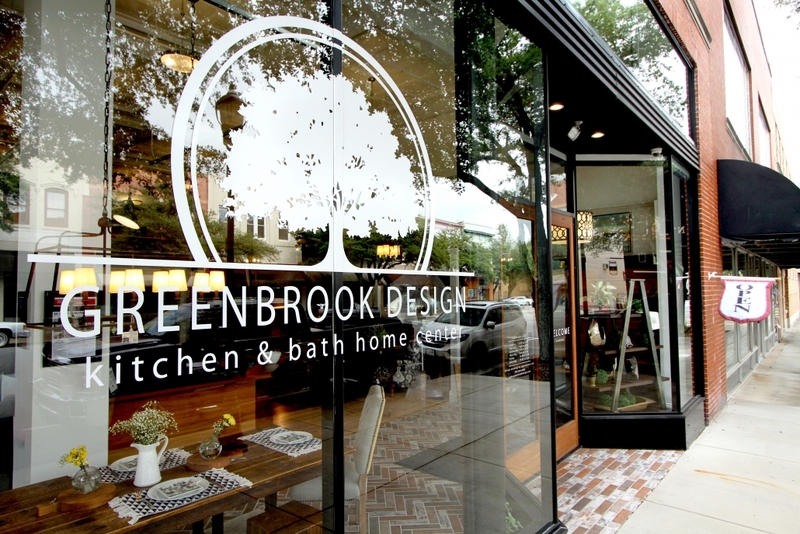 Greenbrook Design is located in Uptown Shelby – 1 block from the Court Square. Jan joined the team in 2015 as a design assistant, currently today she is the showroom manager. 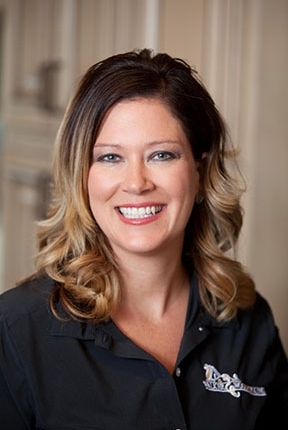 It is her job to ensure that each client has an unforgettable experience here at Greenbrook Design. 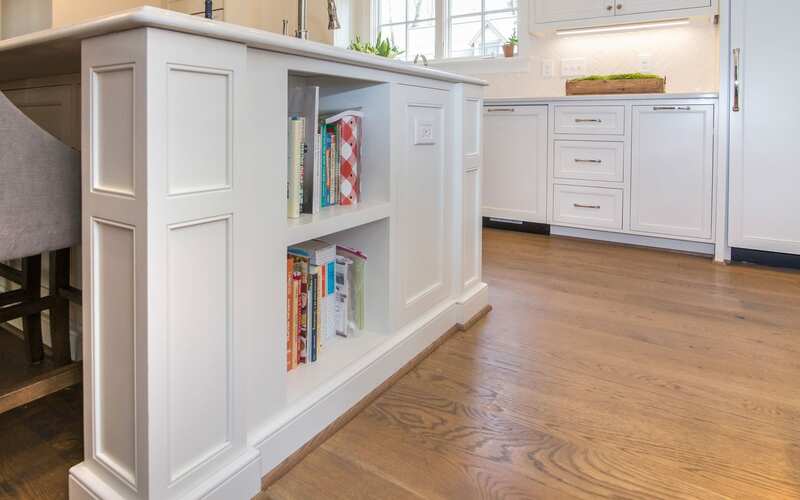 As a client in 2009, Jan knows first hand the customer side and the business side of a remodel. She is also in charge of planning and organizing the social events that take place in the showroom. 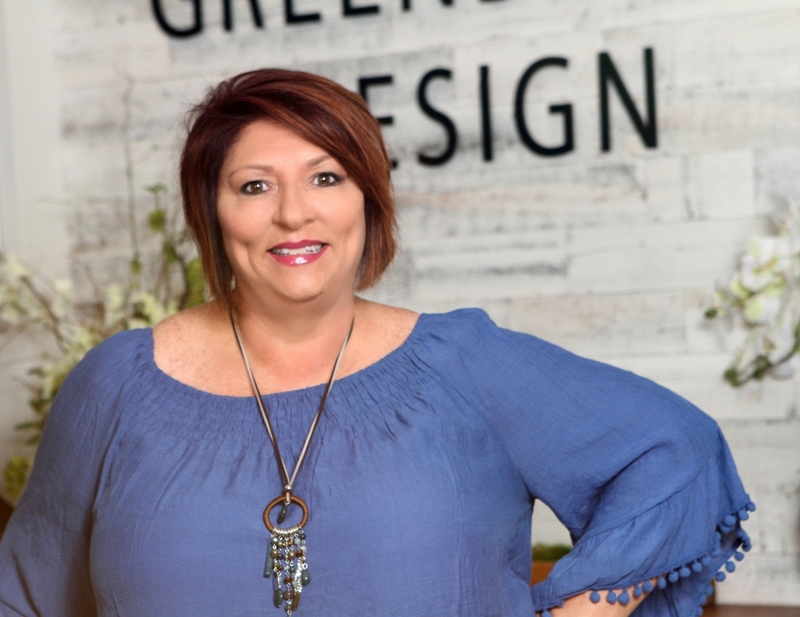 You will always be greeted with a smile or a friendly voice on the phone when visiting or calling Greenbrook Design. In her spare time, you will find her on the sidelines of Friday night football games and high school baseball games or entertaining her twin grandsons (Easton & Lane)! A long time resident of Cleveland County Jan lives with her husband and has 2 daughters and 1 son. Taylor is the daughter of owners, Travis & Stacey Walker. 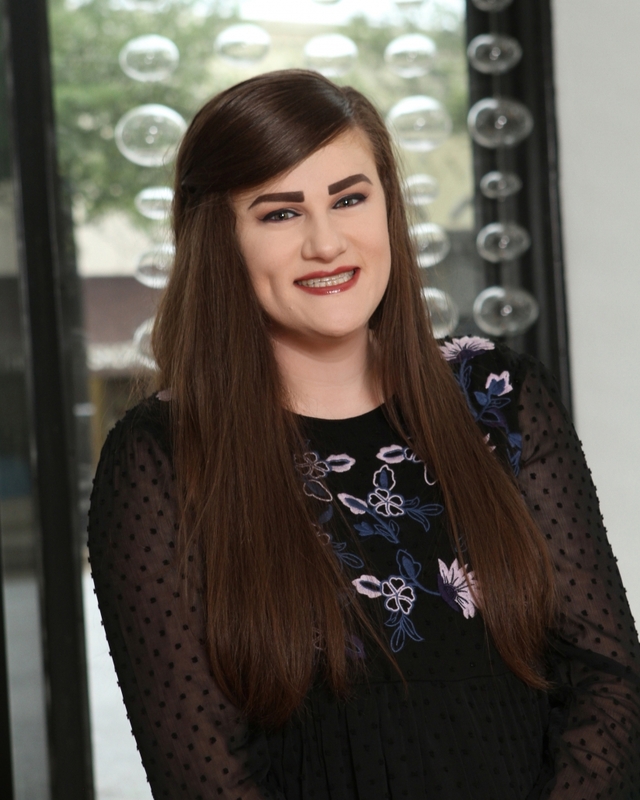 She is currently enrolled as a sophomore at Appalachian University, where she is achieving her goal with a major in Interior Design and a minor in Business. Taylor is an Ambassador and Marketing Director of the Interior Design Program at Appalachian. She graduated from Crest High School – Shelby, NC. 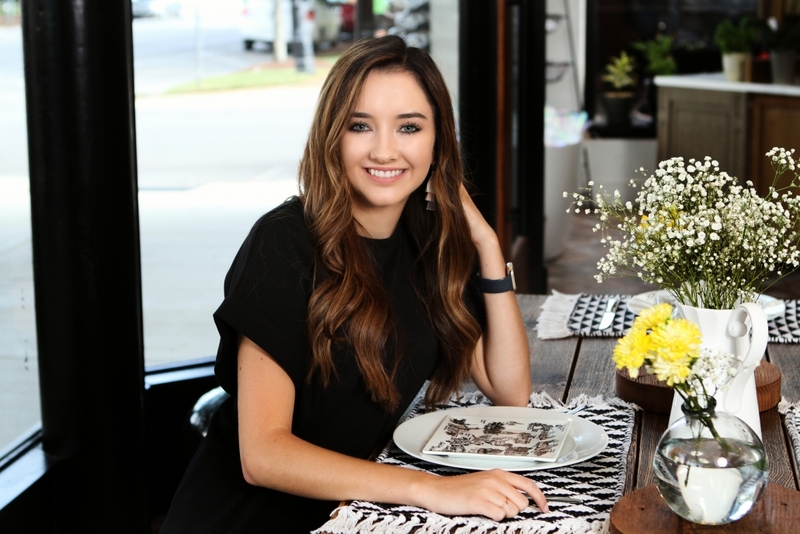 Taylor is a Millennial-focused interior designer and continually is proving her value to prospective clients here at Greenbrook Design.